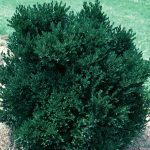 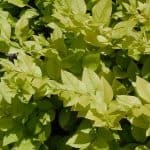 By definition a shrub is “a woody plant of relatively low height, having several stems arising from the base and lacking a single trunk; a bush.” Shrubs are often used as foundation plantings or hedges. 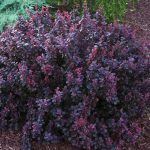 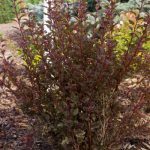 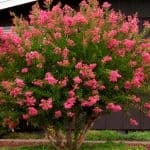 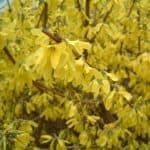 Unlike trees, most shrubs are easily trimmed to keep their size under control. 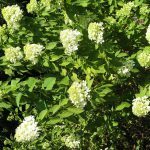 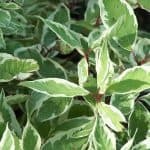 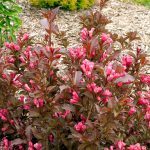 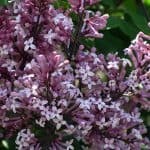 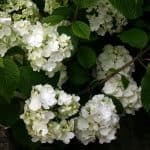 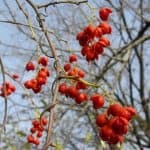 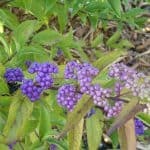 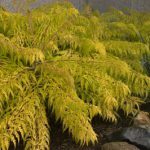 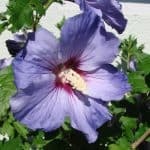 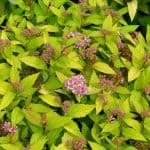 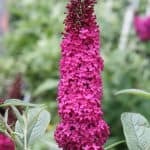 Some shrubs are grown for the ornamental foliage, such as Tiger Eye Sumac, while others are are renowned for their blooms, like lilacs, hydrangeas, or quince.